After days of brands and people (including us) telling you how, when and where to spend your dollars, we are adding one more list and promise that there will be no buyer’s remorse. Giving back and supporting your community could mean many things. One of the simplest and sometimes most impact way is through donations. This Giving Tuesday, we are highlighting four organizations that help keep our neighborhood and our city vibrant, interesting and resilient. Consider making a donation today. 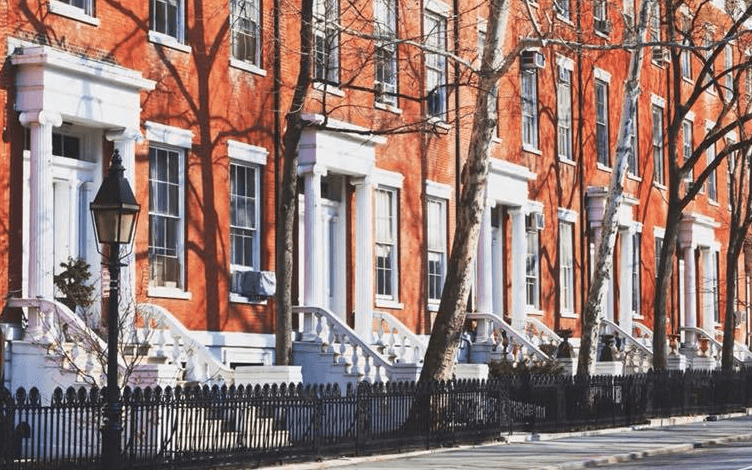 Since 1980, GVSHP has taken the lead in preserving the cultural history and architectural heritage of Greenwich Village and the East Village. The GVSHP is celebrating Giving Tuesday with architecture and food! They’ve selected recipes from the Village’s chefs, residents, neighbors and more for a multicultural feast. The recipes selected showcase their collective immigrant history, with the flavors reflecting the diversity of the neighborhoods. When you donate, you will have access to an entire collection of curated recipes of their immigrant past and present. Donate to the Greenwich Village Society for Historic Preservation here. The NY Foundling offers a variety of services for underserved children, families and adults with developmental disabilities in all five boroughs of New York City, surrounding counties, and Puerto Rico. 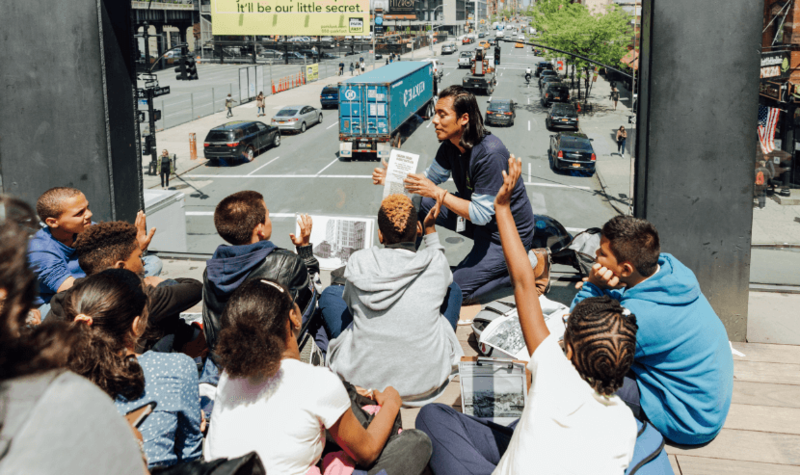 The Foundling reaches 30,000 children and families each year and provides them with the resources necessary to rebuild their lives and families. One of the programs The Foundling has is the Camp Felix Summer Camp, the only overnight camp for children in the welfare system. Nearly 200 children attend the overnight camp experience each summer. 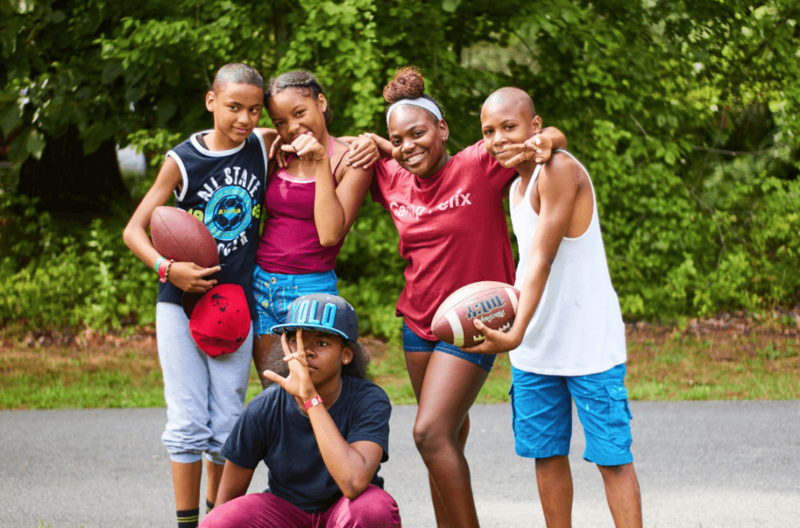 The campers are immersed in activities that instill feelings of self-confidence, resilience, respect and community. This week-long experience helps change their outlook on life, their future, and their sense of pride. Donate to The NY Foundling here. Transgender Economic Programs – Connecting transgender community members to resources to address poverty, unemployment and inequality. Substance Use Treatment- Combating addiction with an outpatient substance use treatment program specifically for LGBT people, including youth ages 13 and older. 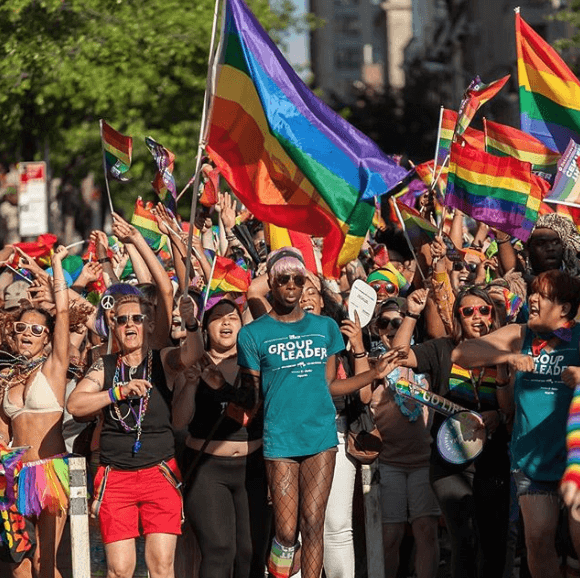 Youth Support, Education & Leadership Opportunities – Guiding LGBT youth to learn, work and live independently, and be leaders in their own lives. Their mission is to empower people to lead healthy and successful lives. The Center is open 365 days a year, with over 6,000 people passing through the doors each week. Donate to The Center here. Built on a historic, elevated freight line, the High Line is a public park maintained, operated, and programmed by Friends of the High Line. For every $1 you give to the High Line this Tuesday, TD Bank, will donate $2 more, up to $100,000. Your donation will go 3X as far to fill the park with free events, performances, public art, and more. You can even adopt a Vintage Wine Coneflower or a Gray Birch for yourself or as a gift and receive a certificate of adoption plus postcard set of your adopted plant. 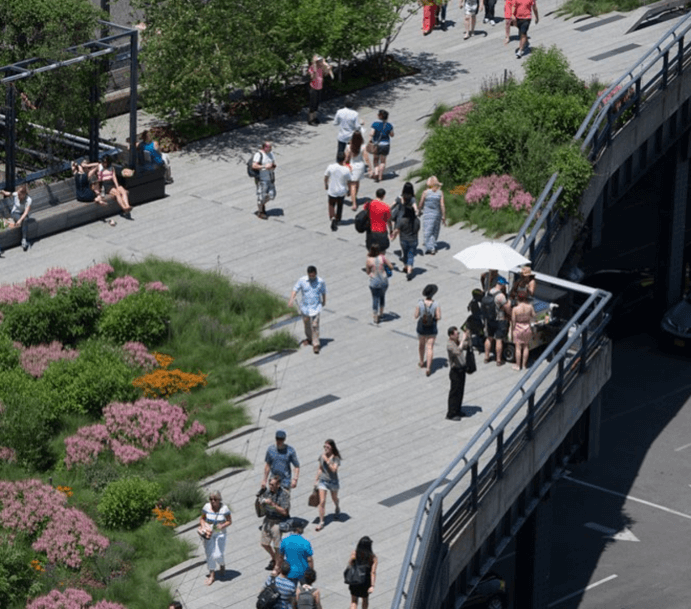 Donate to Friends of the High Line here.